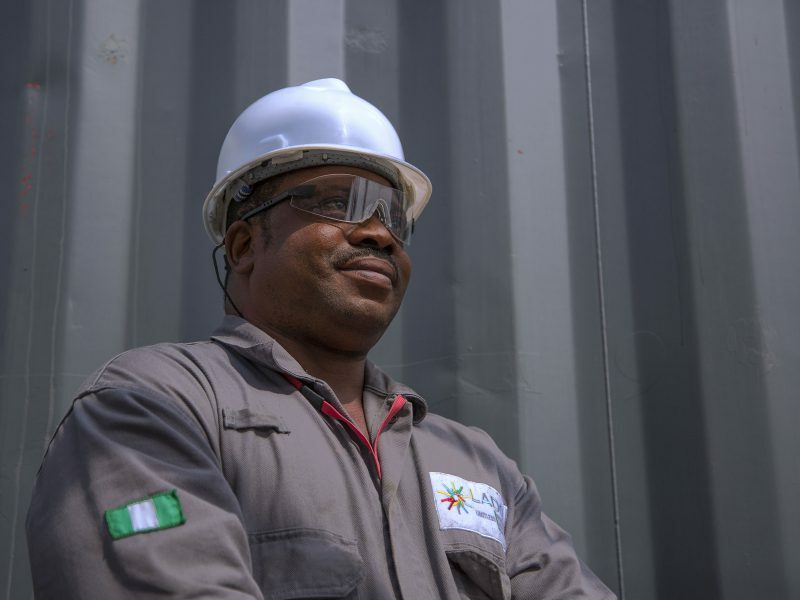 LADOL Becomes First Company In West Africa To Get ISO 45001, ISO 9001, ISO 14001 Certification. 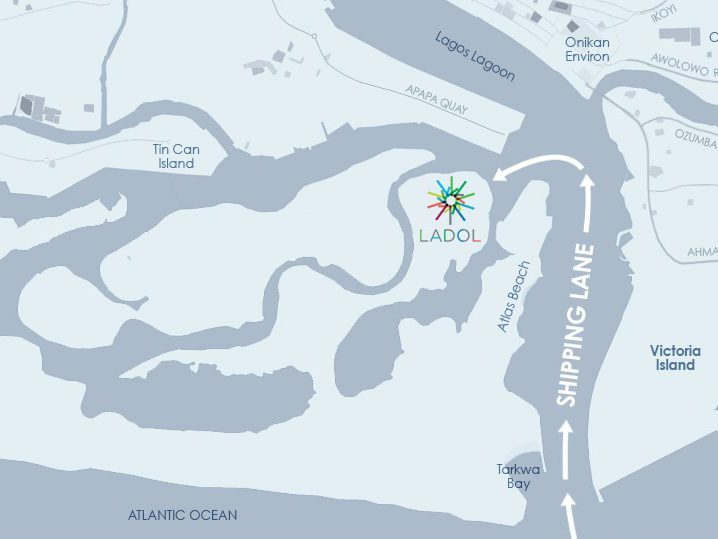 Positioned strategically at the entry-point to Lagos harbour, LADOL provides a one-stop-shop for multinational industrial and oil and gas companies operating in West Africa. 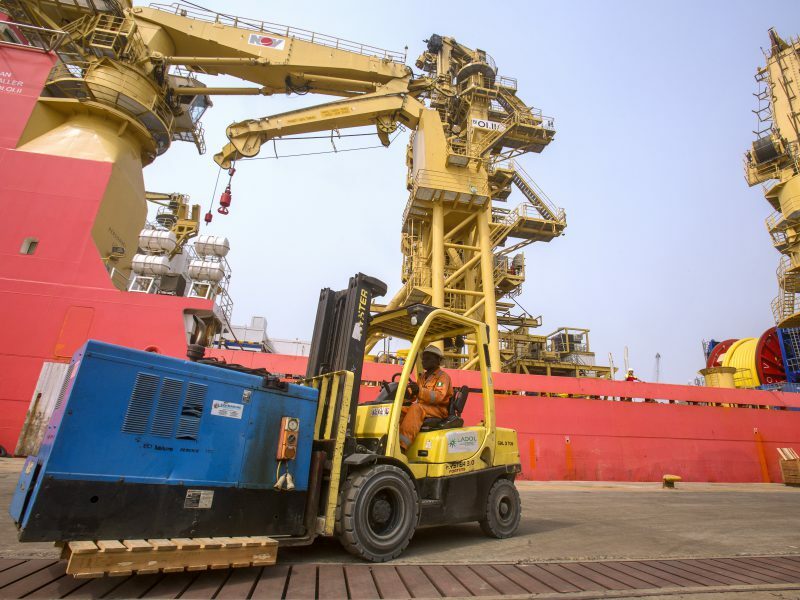 Now the region’s largest base for rig and vessel repair, LADOL also provides 24/7 operations with a wide range of services and facilities – from cargo handling and inventory management to onsite hotel and recreational facilities. 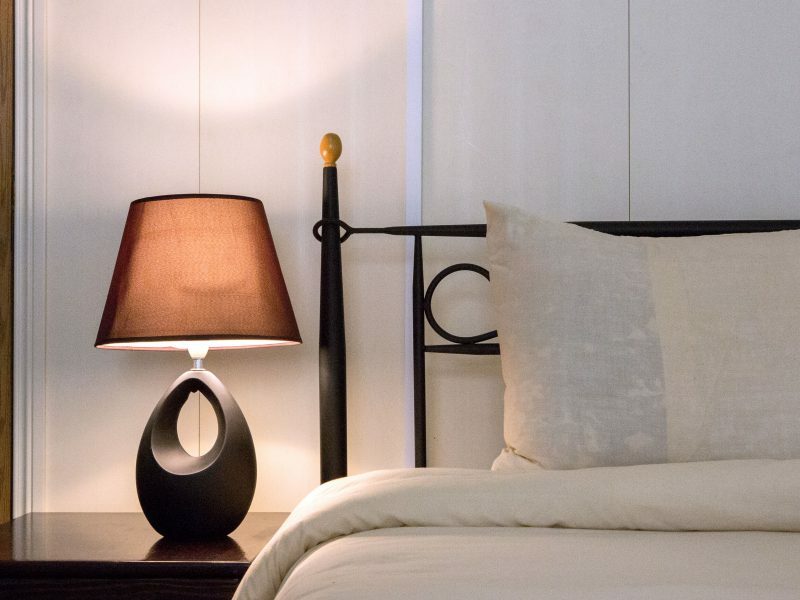 LADOL is an efficient and hassle-free haven in which clients and Free Zone companies work, sleep and relax. 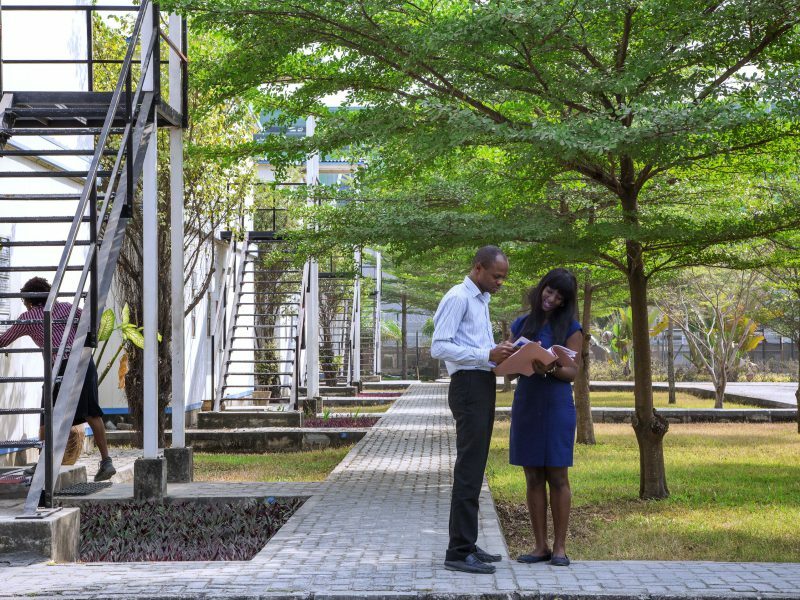 The Free Zone offers a highly favourable tax climate & offers a range of other government incentives foreign investors. 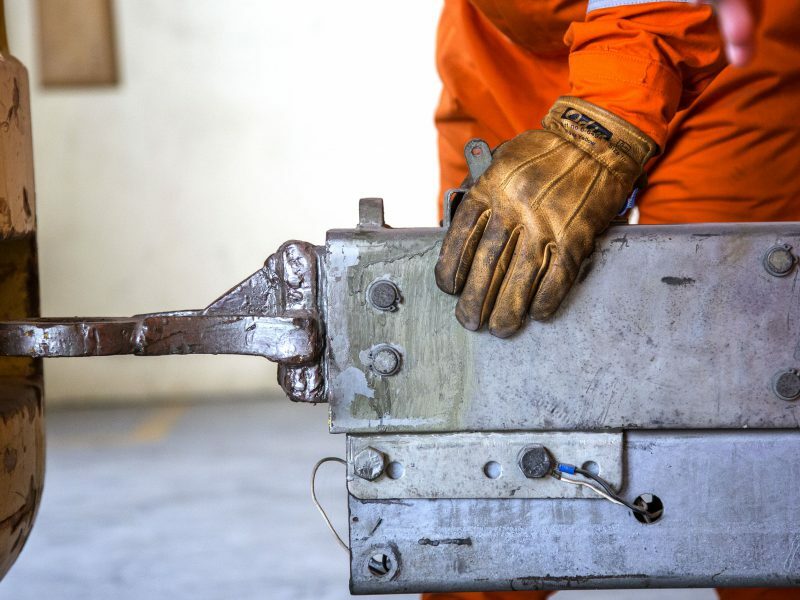 While LADOL has an extensive range of serviced facilities and developed land enabling clients to have a soft landing in Nigeria with minimal investment required and/or build their own facilities for manufacturing, fabrication, engineering and other commercial services. We invite you to explore our site. 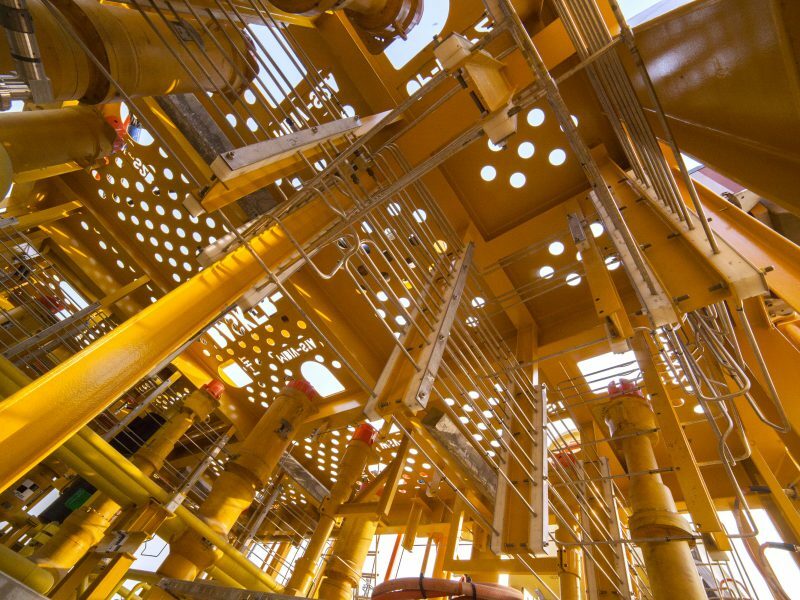 For more information about our services and the LADOL Free Zone, please contact us.